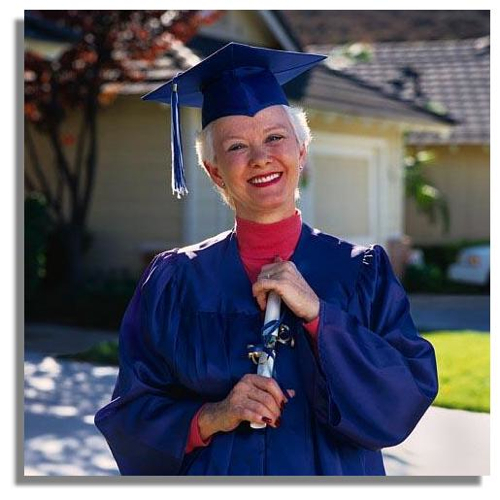 Bing.com had this lovely photo of an older woman going back to school for a degree. School is not just for kids! 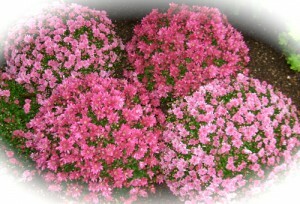 It is the end of summer and the beginning of fall. It is the end of warm weather vacations and the start of school, including adult education. It is almost the end of shorts & sandals and the beginning of slacks and sweaters. It is saying goodbye to juicy summer fruits & veggies and welcoming the root veggies and denser foods of cold weather in the North. It is also the end of my sleeping in (i.e. 7 a.m.) and going back to rising very early in case I have to substitute teach or sub in the cafeteria. Because September is also the time of Jewish holidays, I feel that this month is the beginning of another round of seasons, starting with fall, my favorite time of year.Â This year I hope to travel to upstate New York and maybe Canada for one week and get a head start on fall, since leaves change earlier when traveling North. on the weather of the day. 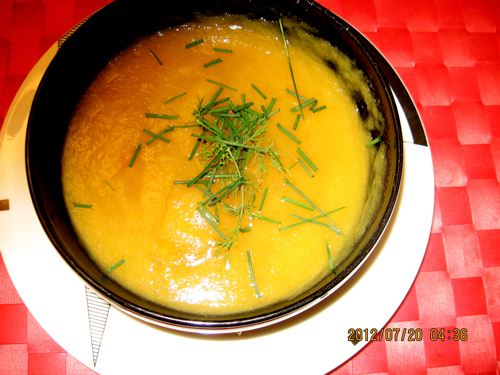 This is a carrot, ginger, sweet potato soup that can be served hot or cold. Other dishes that can be served hot or cold are grain dishes. Serve them hot at night and take for lunch the next day served cold, like a rice salad with veggies. Since menopause is itself a transition, I plan to post some new (to this site) information from my summer readings in Health Flashes/Special Reports. And like the photo above, I went back to school at 50 plus while going through my divorce, so I may discuss some of the highlights of that transitional time for me. Also, September is my 20th “divorceversary,” so I may comment on that milestone in Relationships. My last posting for Nobody Eats Like Me was on the Paleolithic Diet. This month I would like to feature another food book Pain Free by Michael Fowler which focuses on the Nightshade Family of foods. 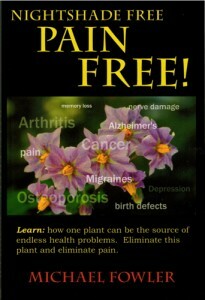 It may be just what you are looking for if you suffer from arthritis, migraines, pain, etc. Looks like I have my work cut out for me in September!!! Stay tuned…….. This entry was posted on Saturday, September 1st, 2012 at 2:28 pm	and is filed under Home Page. You can follow any responses to this entry through the RSS 2.0 feed. You can skip to the end and leave a response. Pinging is currently not allowed.